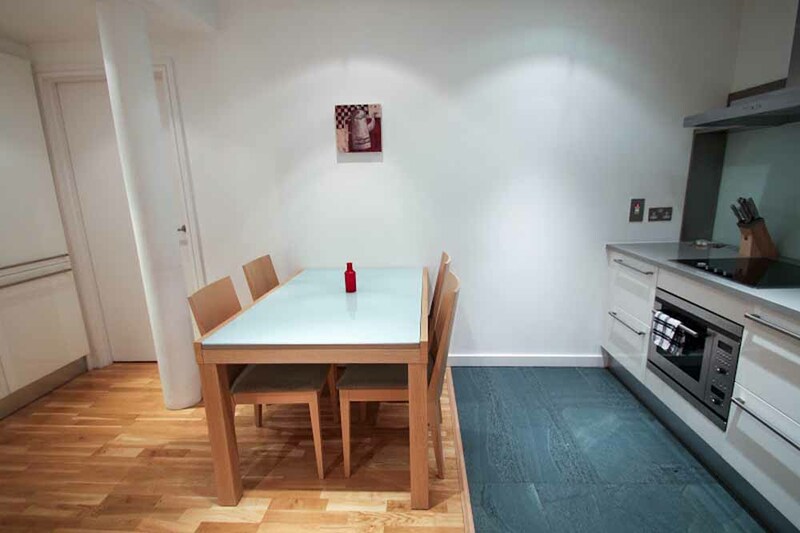 St Johns Place Apartments are surrounded by the trendy businesses and eateries..
St Johns Place Apartments are surrounded by the trendy businesses and eateries of Clerkenwell with easy access to the West End and its extensive entertainment, shopping, dining and nightlife. 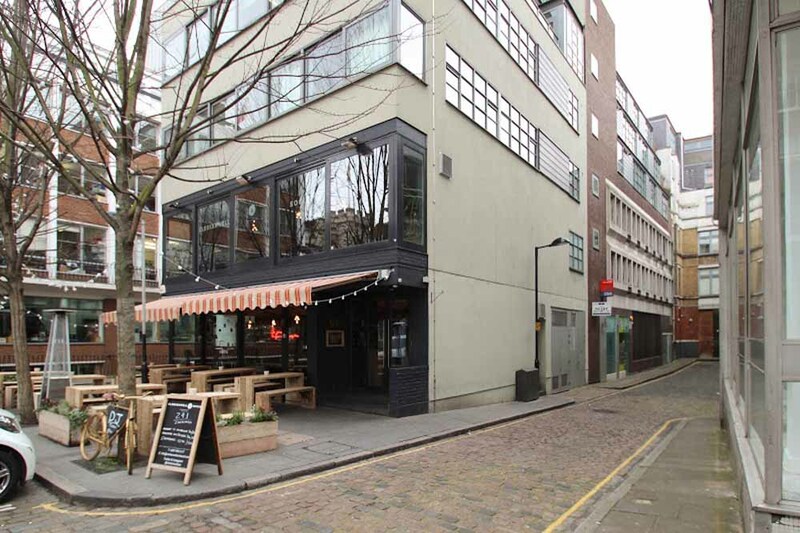 The local area is seeing a lot of new developments coming up and it has become quite the destination for foodies thanks to its popular gastropubs, restaurants and bars especially along St. John Street and Charterhouse Street many of which serve great meat dishes sourced fresh from the Smithfield's Meat Market nearby. 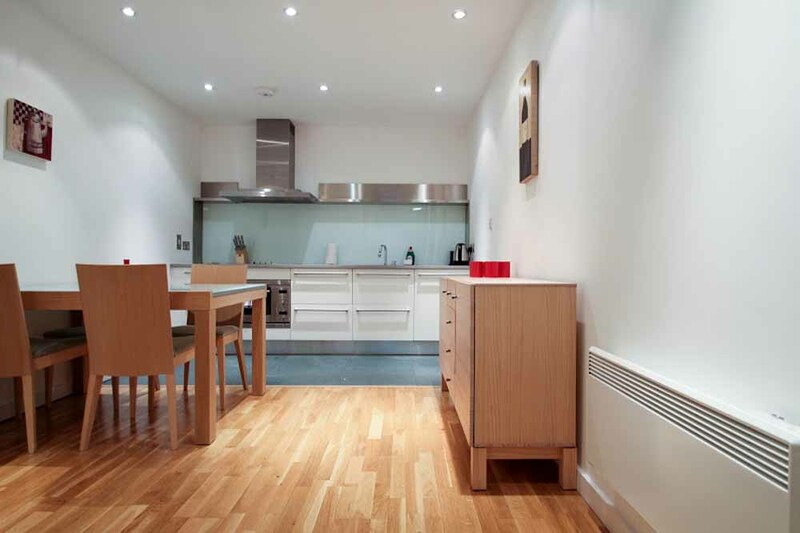 Farringdon and Barbican are the nearest stations with excellent links via the underground, overground and bus. 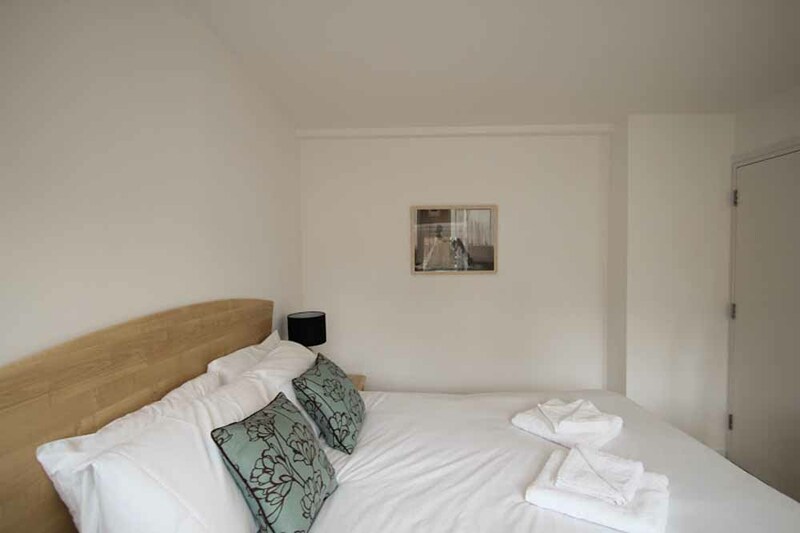 You are also well positioned to walk to attractions like The Charles Dickens Museum, The Barbican, The Museum of London and St. Paul's Cathedral, with its striking dome and beautiful gardens. 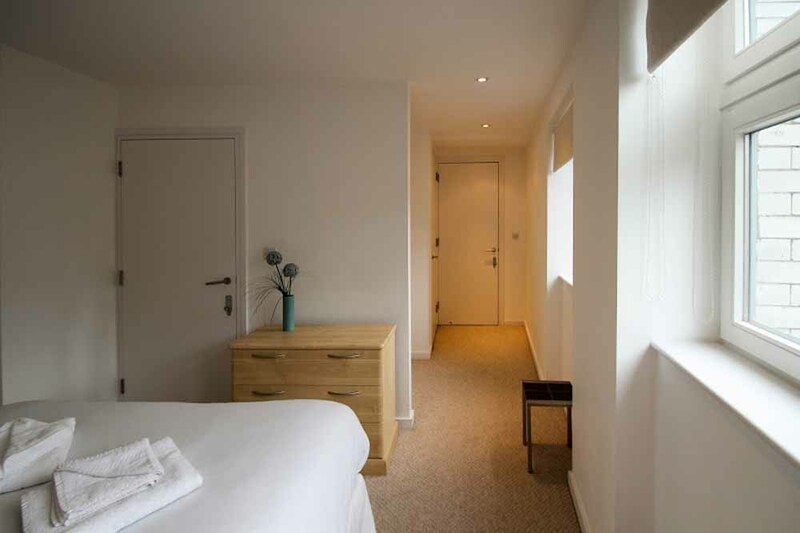 Business travellers can benefit from a close proximity to The City's financial and commercial hubs. 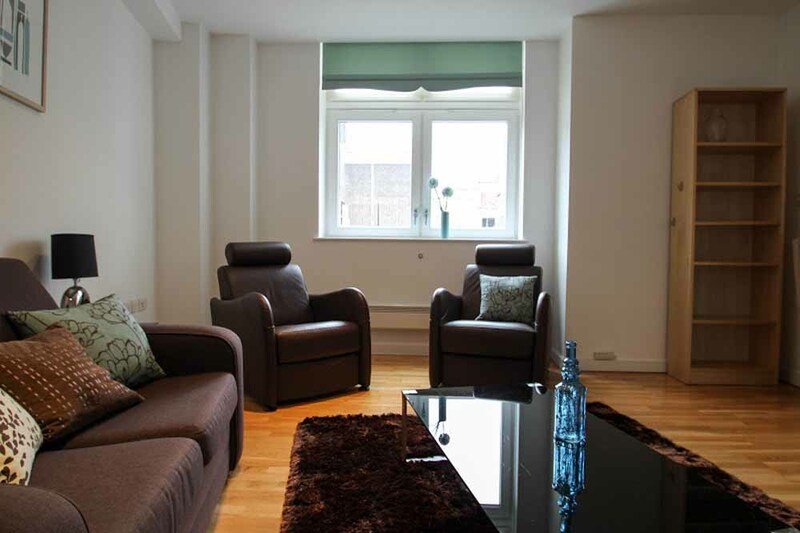 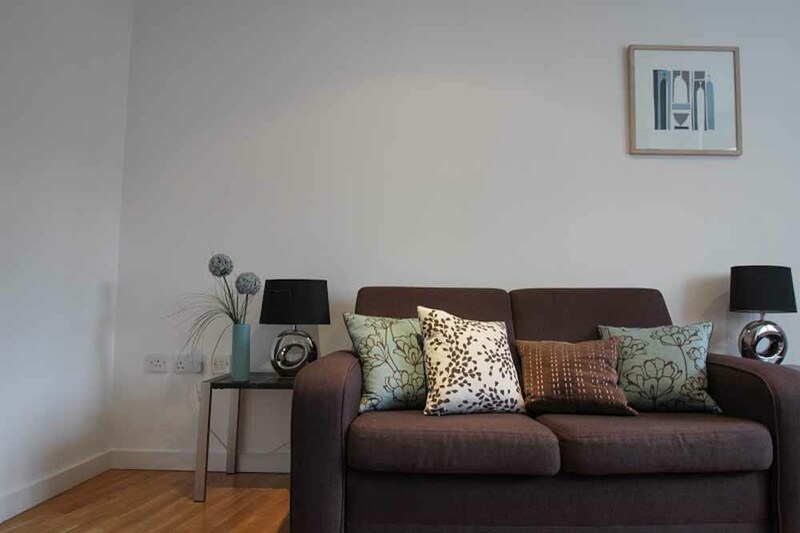 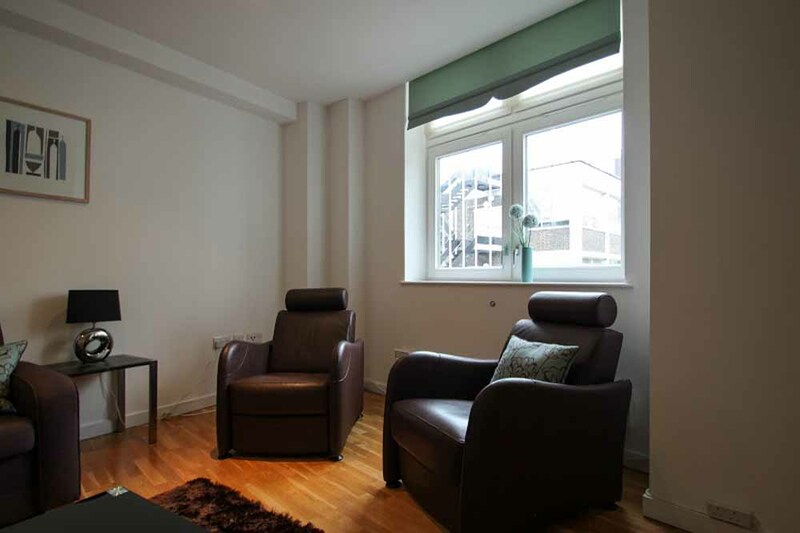 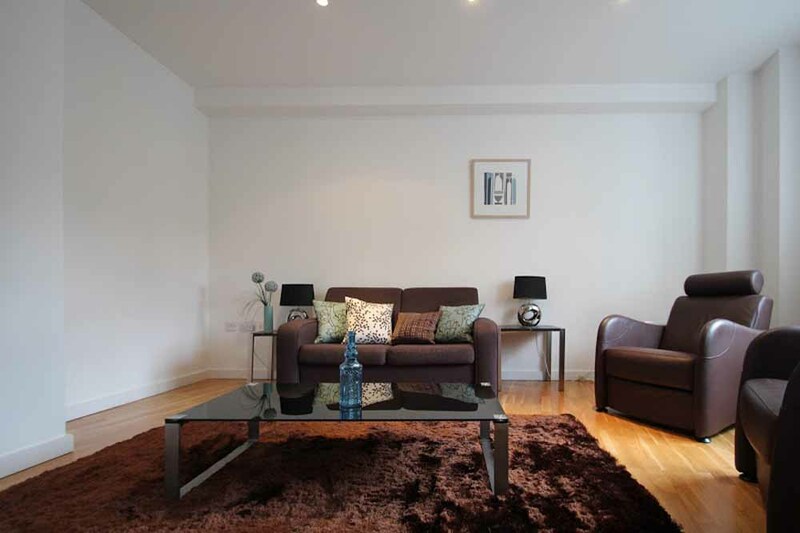 St Johns Place Apartments are everything you would expect to find in a homely setting, spacious living areas, comfortable sofas, uncluttered décor, modern fittings and a relaxing colour scheme throughout. 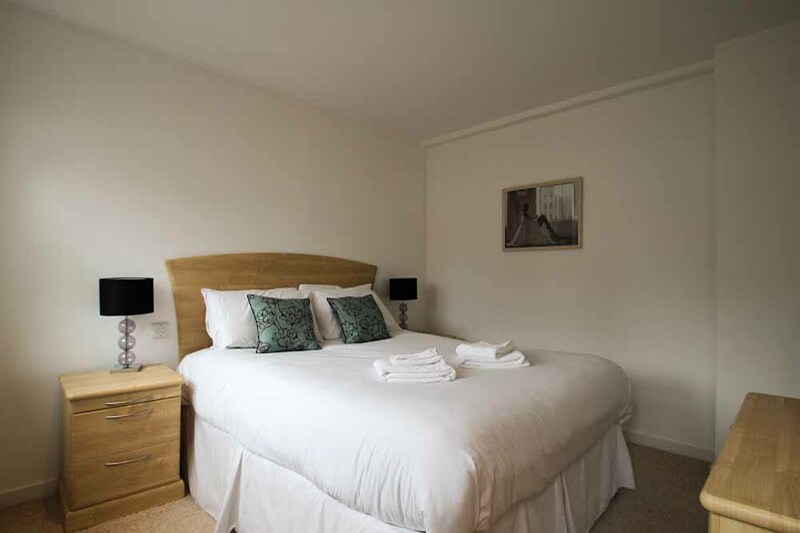 No additional bills or contracts to worry about, appliances are all set up and internet is connected, wireless and complimentary during your stay. 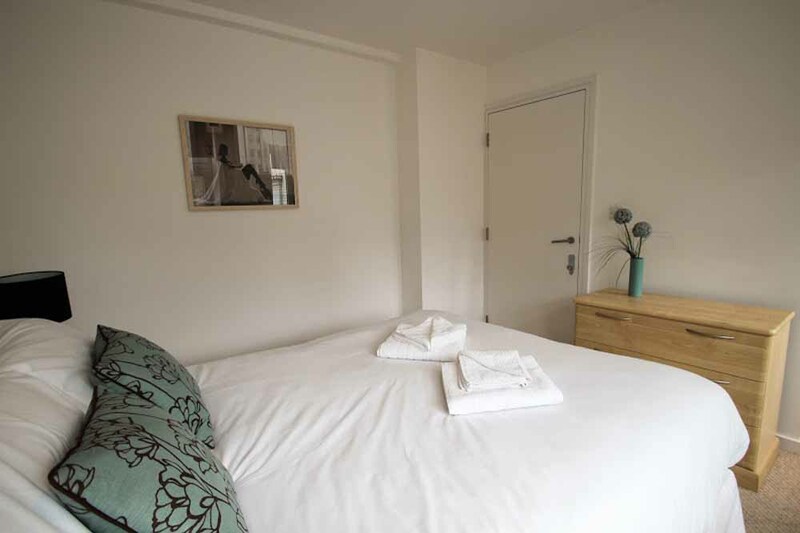 Just so that guest's don't have to worry about cleaning, there's also a weekly housekeeping service too. 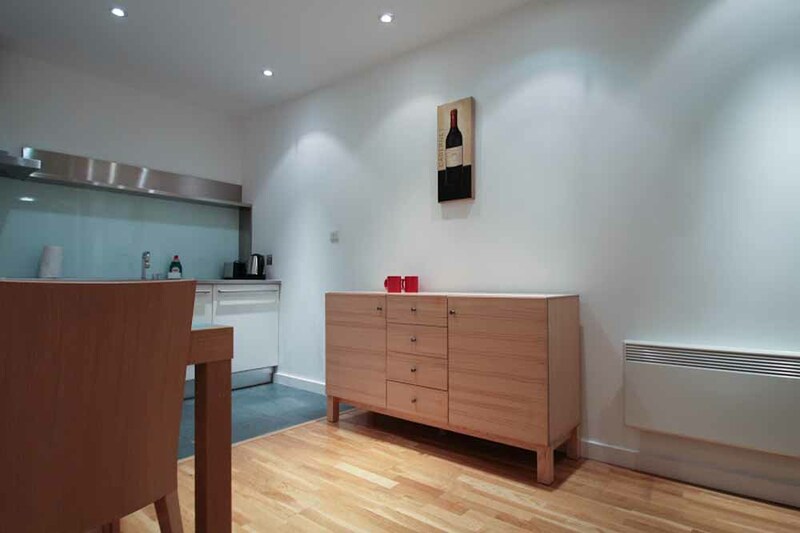 Explore the city or get work done at your own convenience within your private and secure home from home. 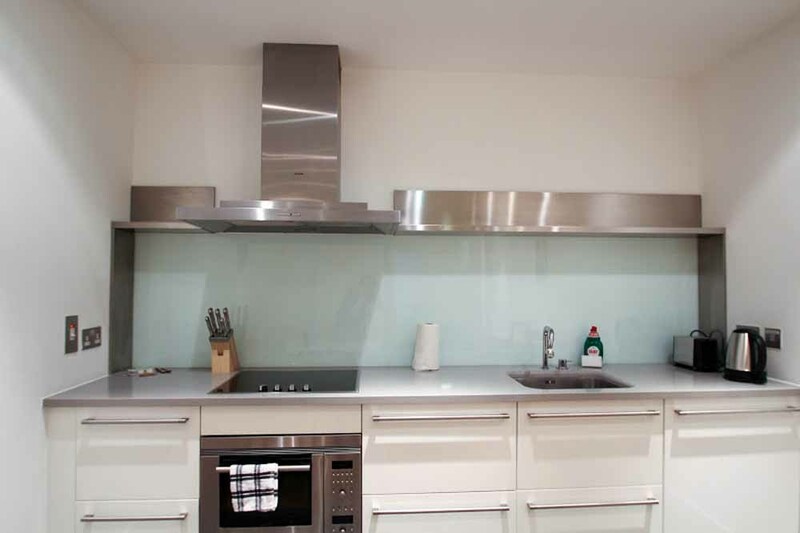 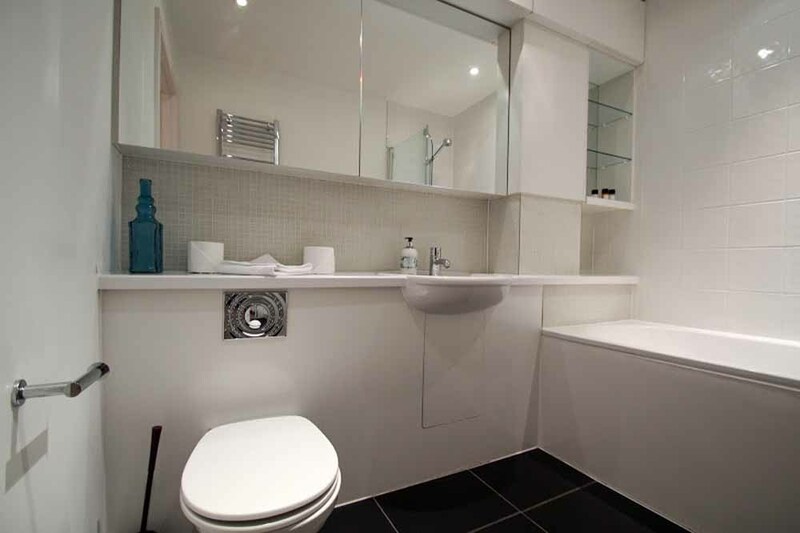 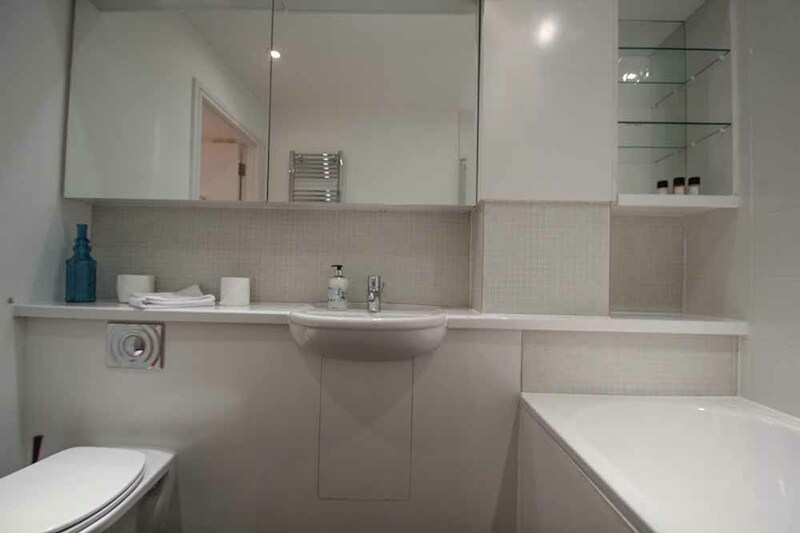 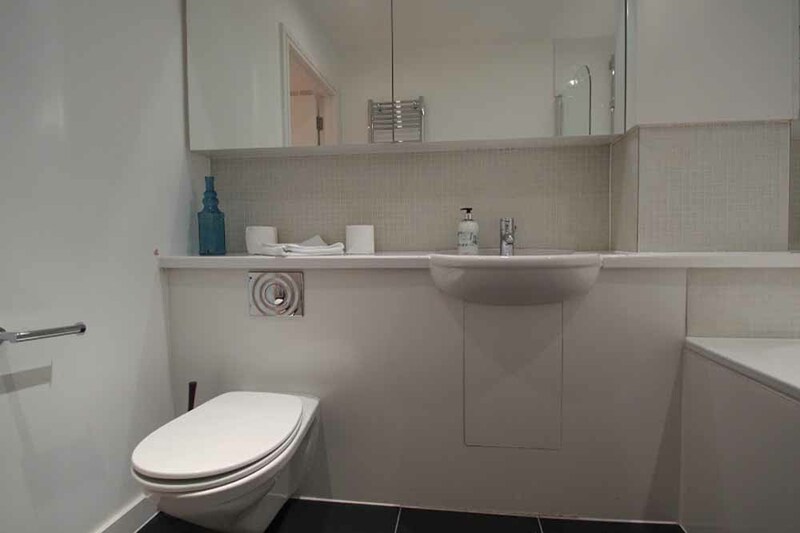 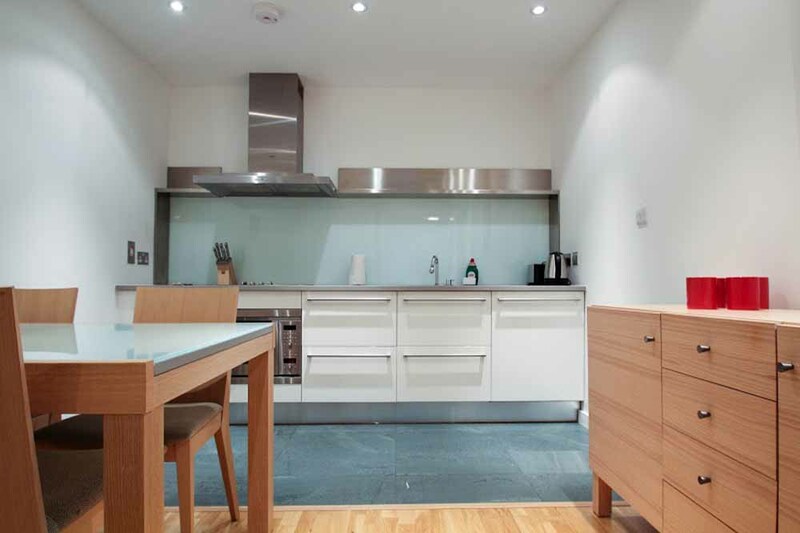 This is a real great option for those looking for short term lets near Farringdon. 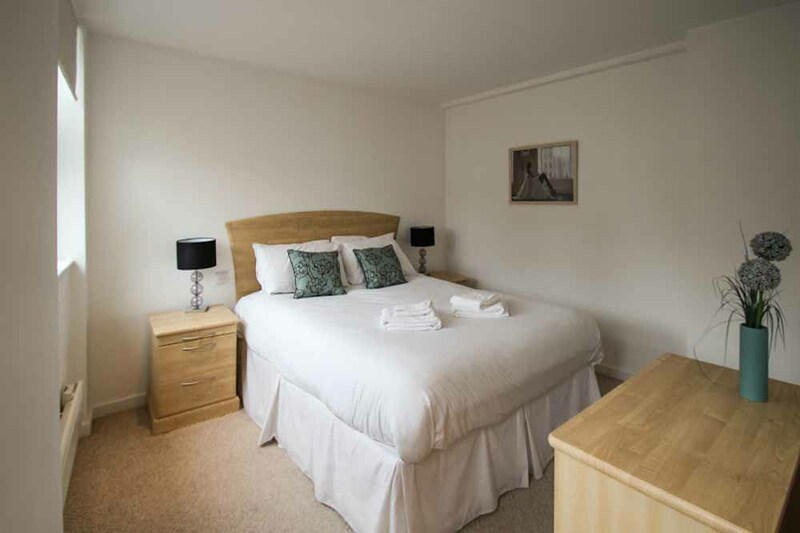 Lifts, Bathtub, Shower, Free toiletries, Heated towel rails, Central heating, Double glazing windows, Electric fans (on request), Guest handbook, Hairdryer, Ironing facilities, Emergency and maintenance service, Secure entry system, Welcome pack.